Become a Professional Matchmaker and Make a Difference! 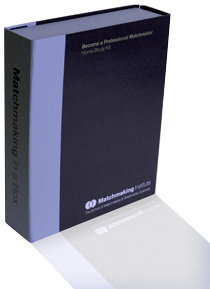 This interactive 425-page manual and CD with all the information you need to become a successful Professional Matchmaker. Lisa has been sharing secrets of the trade in matchmaking for over a decade and has personally helped hundreds of people open up successful matchmaking companies around the world. This seminar is not only for up and coming matchmakers but for anyone in the industry who wants key tips to running a successful matchmaking business. Don't miss this valuable opportunity with a leader in the industry!! 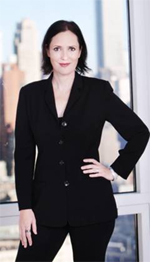 Listen today to begin your amazing career in matchmaking. Matchmaking is one of the best careers for those who enjoy a flexible schedule, the ability to work from home, high earning potential, independence and, most importantly, a fulfilling and rewarding profession of your own to be proud of.